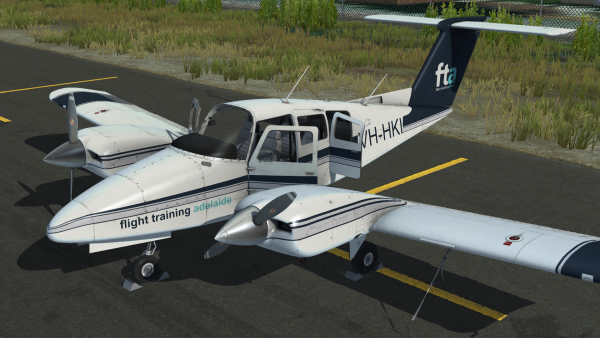 Eleven paint schemes, a fully functional IFR-capable avionics fit, custom-coded systems and much more! 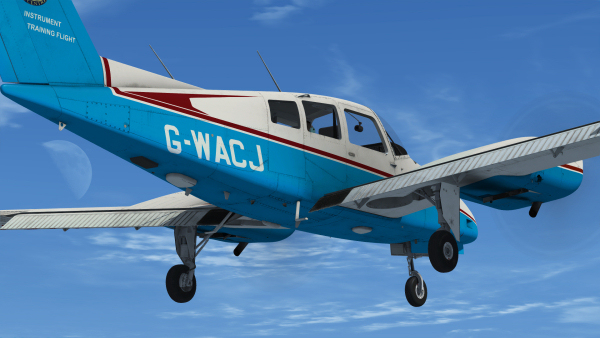 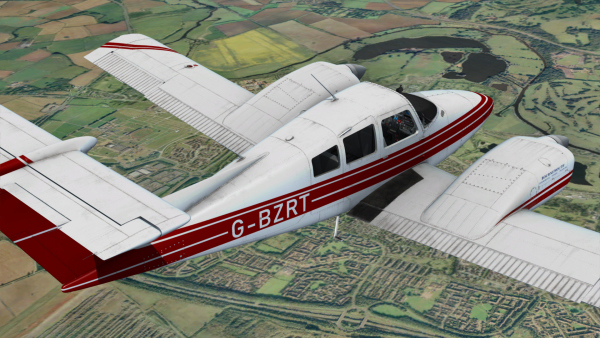 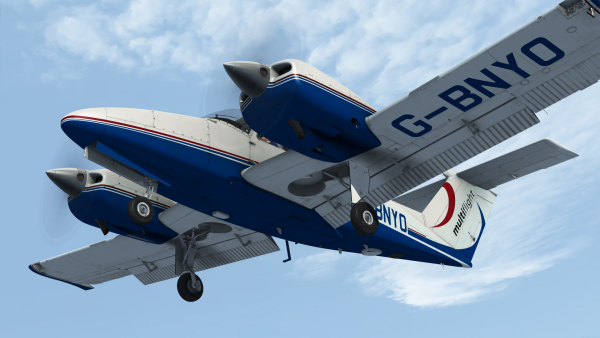 The new P3D/FSX Duchess Model 76 from Just Flight's in-house development team is now on sale - it's the ideal aircraft for multi-engine flight training, the perfect step up from single-engine aircraft such as the PA-28 and also a very capable tourer! 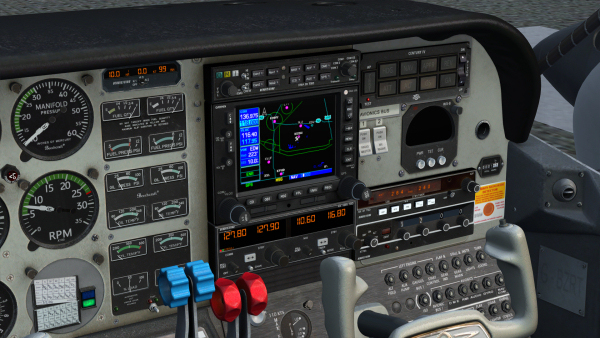 Our new model comes in eleven paint schemes from around the world and boasts a fully functional and comprehensive IFR-capable avionics fit which includes a WX-8 Stormscope and Century IV autopilot. 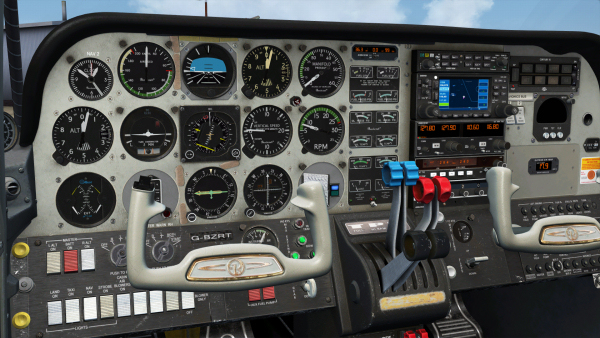 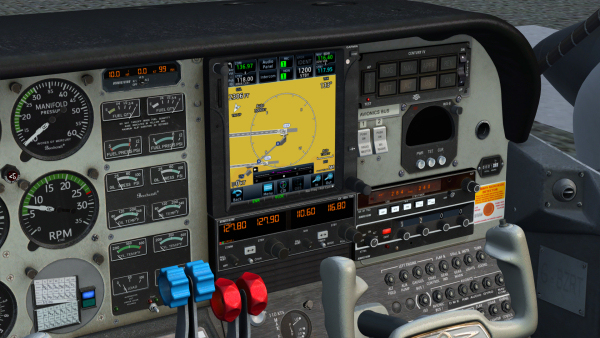 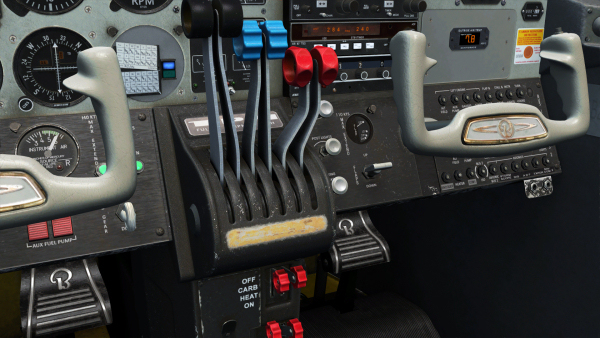 The electrical, fuel, hydraulic and engine management systems are all all custom-coded and features include a Flight Computer and Refill Menu, optional failures, Flight1 GTN and GNS integration, custom engine and cockpit sounds, accurate flight dynamics and interactive checklists. 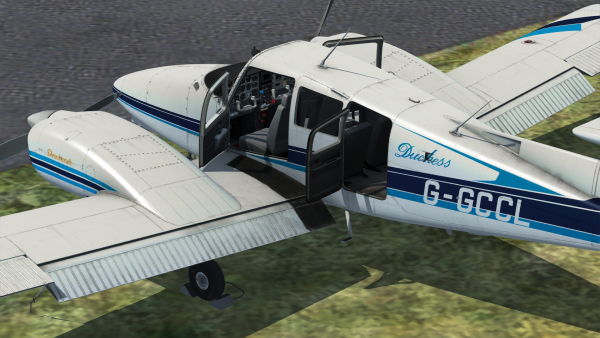 See the Duchess Model 76 page for all the aircraft features!